Duis luctus convallis nulla quis pretium. Cras vitae tempus est. Proin consequat sagittis tortor, et tempor tortor lacinia vitae. Proin ac nisi mattis, posuere nibh non, convallis enim. Ut lobortis tellus sed magna auctor eleifend. Morbi tincidunt felis quis urna varius euismod sed ac ante. Vestibulum facilisis ullamcorper lorem nec tempus. Aliquam accumsan auctor nunc, ut porttitor ligula suscipit ut. Vivamus commodo nibh a tempor feugiat. Integer a tincidunt nibh, sit amet suscipit dolor. Proin semper, dui a ultrices adipiscing, lectus nisl luctus justo, non ornare augue libero sit amet odio. Aliquam accumsan quam non elit aliquet, at consectetur risus condimentum. 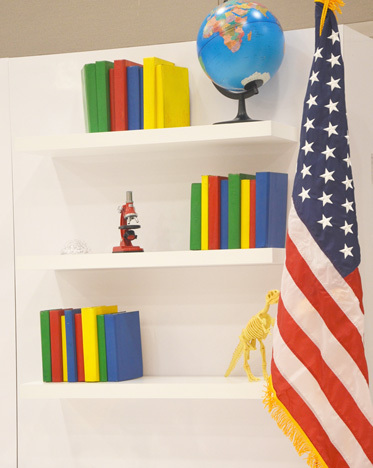 The Google Science Fair is an international contest open to students world wide to show off their scientific research, experiments and projects. 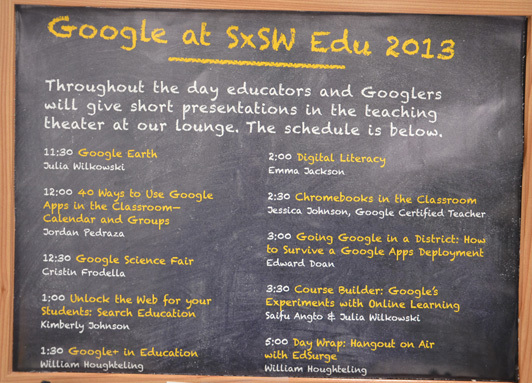 At SXSWedu earlier this year, Google’s Cristin Frodella explained how and why the Google Science Fair works. The contest brings the best and brightest of young scientists and innovators to Google’s Mountain View Campus to learn from top caliber scientists, engineers, and entrepreneurs. The students selected for the trip to Google, get to see some of the biggest tech firms up close and personal. Last year they took a trip out to the Tesla plant. The Google Science Fair sees students that are trying to solve worldwide problems with their technology. Everything from finding a better way to filter water in rural countries, to ways to keep vacinnations at the right temperature, to flu drugs are the kinds of things that these young scientists are working on. Google had it’s closing ceremony in Mountain View on Monday evening. It was there that each age group winner was announced. Those winners get a $25,000 scholarship and of course bragging rights to say they had won that amazing contest. The winner overall was 17 year old Eric Chen. He’s working on new drugs to fight the deadly Flu infection. While the winners above all received the $25,000 scholarships, the other startups that participated in the “finals” received a Google Chromebook, a tablet, Lego Mindstorm kits and National Geographic and Scientific American subscriptions. 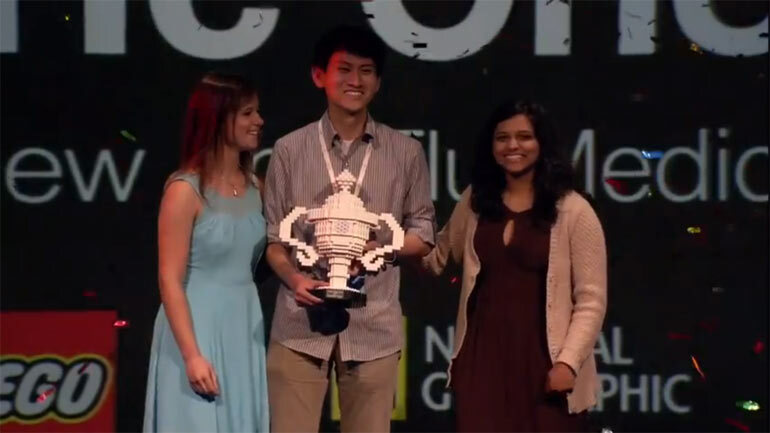 Business Insider has all of the Google Science Fair finalists here. CogCubed is a Minnesota based startup that is using an interactive video game platform to help diagnose Attention Deficit Hyperactivity Disorder (ADHD), a disorder which has affected 5.4 million children since 2007, according to the CDC. CogCubed uses gaming platform Sifteo, which debuted two years ago. Sifteo is a set of interactive blocks with small screens on them. Developers have programmed them to do a variety of things. In the case of CogCubed, Minneapolis child psychiatrist Monika Heller and her game developer husband Kurt Roots invented a game where children use one cube as a mallet to hit a gopher that appears on the other three cubes, according to a report in the Star Trubune. As the game continues, obstacles such as birds and other animals start appearing on the other screens. The player must continue to focus on the gopher. Roots and Heller have incorporated 70 different data points in the game to discern things like when the player’s attention drifts and if the player is fidgeting. The couple told the Star Tribune that the game can even help improve a child’s attention span. While a clinical diagnosis would still require a psychiatrist, Heller is hopeful that they can get CogCubed into homes to help parents with an early diagnosis. CogCubed is awaiting FDA approval for a version of the game that can be used as a diagnostic tool. They also have data from a study that validates Roots’ and Hellers’ claims. The study at the University of Minnesota matched a psychiatrist’s diagnosis 75% of the time. The current standard, a computer test called “The Continuous Performance Test,” is accurate about 62% of the time according to Heller. CogCubed has raised $20,000 from Google. They’re also a finalist in the Minnesota Cup. Summer camp is an iconic American tradition. Even if you’ve never actually been to summer camp, you know the images: lakes, ropes courses, capture the flag, and campfires. Oh, and arts and crafts, of course. For the second year in a row, Google is bringing the summer camp arts and crafts experience online with Maker Camp. Don’t be fooled, though. This is the 21st century, and we’re talking about Google. You won’t see any macaroni birdhouses. Instead, Google has partnered with MAKE Magazine to bring a lineup of intense hands-on projects over a period of 30 days. Each morning, a new project is posted on the camp’s Google+ page, complete with materials needed and instructions. Each afternoon features a Google+ Hangout with a “maker” as well as tips and tricks on cool projects. The week caps off with Field Trip Friday, a video series going behind the scenes of some pretty cool spots. For example, the first week took visitors to Oracle Team USA’s basecamp, where they build the boats that race in the America’s Cup. This year, each week has a theme. This week’s theme is “Create the Future” and features projects like a light up hoodie and learning to solder. The field trip on Friday will be to NASA, which promises to be pretty cool. If you’re thinking some of this stuff would be hard to pull of at home, you’re right. In many areas there are “campsites” with counselors facilitating the program. Most of the projects are fairly simple, though, so if you’re in an area without a campsite, it’s still possible for teens to do them on their own. But, teens like to socialize, so they can also hop on the Google+ page to chat with other kids doing the same projects. “Maker Camp hopes to foster the DIY (do-it-yourself) spirit in young people. We want each camper to see how much there is that you can do and how much there is to explore all around you. Once you begin doing things, you’ll meet others who share your interests, and you can collaborate to work on projects together. 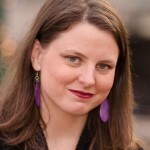 We call that DIT (do-it-together),” publisher of MAKE Magazine Dale Dougherty said in a blog post. The project was simple enough and the instructions pretty clear. We did need to plan ahead to get a certain kind of balloon and a certain kind of straw, though, which would be hard for a younger teen at home while parents worked. Ultimately, we didn’t really succeed in our project, but that was because my own kids were too impatient to let me try different solutions to make it work. For the industrious teen, though, the projects at Maker Camp are easy enough to do alone, but challenging enough to require some problem-solving skills. The experience would be enhanced, of course, if they can do it with a group of some kind. Because everything’s more fun in a group. This whole endeavor is a stroke of genius on Google’s part. They are contributing to the DIY nature of the next generation, which gives them great press. But, this year the program is also intimately wrapped up in the Google+ platform. Last year, more than 1 million campers tuned in, and this year they are hoping for even more. That’s a lot of interaction on the world’s 2nd most popular social network site. Maker Camp is only 6 days in, so there’s still time for teens to jump in. Check it out on the website or at Google+. Ok, so it’s not 99 red balloons, but today Google announced that they are beta testing a program in New Zealand that, according to The Washington Post, will connect billions of people to the Internet. The Internet giant has released 30 giant helium filled balloons into the skies over New Zealand. They have 50 people on the ground testing out WiFi that is being beamed from the balloons. The balloons will move across the stratosphere along the 40th parallel in the Southern Hemisphere where the beta testers will hopefully be able to receive the signal and actually use the Internet. The balloons were released earlier this week and are said to be transmitting WiFi signals comparable to those found on 3G data here in the U.S. Partly because the idea is so crazy and partly because it involves balloons, the project coming out of Google’s Project X labs has been appropriately dubbed “Project Loon”. According to this TechCrunch report, Google engineers will remotely control the balloons using data from the National Oceanic and Atmospheric Administration to help predict the ballons flight paths. The engineers will be able to move the balloons up and down to catch the right winds and keep the balloons on their correct flight path. The main goal behind Project Loon is getting Internet access to the two thirds of the people that don’t currently have it. In fact, in the introductory video (below) they start off by saying that for every one person that has Internet access, two don’t. Google is hoping that Project Loon will bring access to remote areas as well as areas where terrain and other factors prohibit more traditional Internet infrastructure. Some examples maybe jungles, rain forests and even deserts. TechCrunch also speculates that Project Loon could help make the Internet affordable to those areas as well. You can find out more about Project Loon here and by watching the introductory video below. Is Google Play Music All Access The Spotify Killer? Google just announced a new streaming music service that will allow Google Play users immediate access to millions of tracks streaming. Google is positioning Google Play Music All Access as a music service first, powered by Google technology. This of course means that Google will use their algorithms and your preferences to deliver recommendations. The user can take suggestions, build suggestions based on what they are listening to, randomize or search. 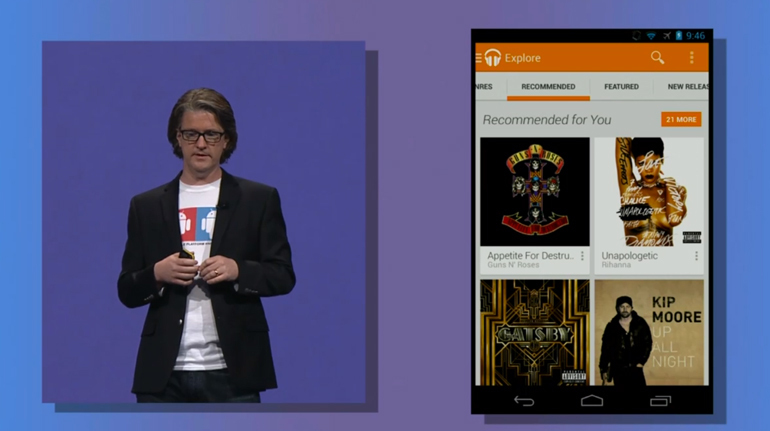 Once Google Play Music All Access finds the tracks the user wants they can immediately start streaming it. Next, Google Play Music All Access will allow users to turn any track they’re listening to into a radio station that streams the artist’s other music or like artists. Users can also discover and add tracks to their own list. A service called Listen Now brings the power of Google to serve up music that you want to listen to now with minimum effort. It will show radio stations that All Access has created automatically based on a users preferences. These features are all on the mobile device but of course Google Play Music All Access is available with the same feature sets on mobile, tablet and laptop. “Radio without rules” is how they describe the service and it can be as automated or manual as the user would like. Pricing: $9.99 per month in the U.S. and everyone gets a free trial. It’s launching today in the U.S. and rolling out to other countries soon. If you start a trial by June 30th you’re locked into a $7.99 rate. One of the joys of having a five year old daughter is all of the things we can do together to promote the idea of Santa Claus. For the past few years, one of those things is sitting on daddy’s lap on Christmas eve and tracking Santa Claus as he makes his way around the world on Google Earth and Google Maps. Just last year my daughter started developing an interest in geography which makes the experience a lot more fun and educational. Two Christmases ago Google also began a service utilizing their Google Voice product that allowed users to set up a call for the child or children in their life to receive an actual phone call/voice mail message from Santa Claus. Well we learned Wednesday by way of searchengineland.com that Norad has decided to switch their mapping and tracking partner from Google to Microsoft and Bing. Apparently Old Saint Nick took the Bing challenge and Bing won. NORAD is switching to Bing Maps for their 2D tracking. They are also taking on a new partner in a company called Celsium, that will provide 3D tracking, the way that Google Earth did. Norad is providing official Santa tracking apps for Windows Phone, Windows 8, Android and iOS. Of course this is a huge win for Microsoft having a customer like Norad to do such an important task. Google wasn’t entirely left out though as Norad will still use YouTube. Facebook and Twitter are also still in the mix. This year Microsoft is partnering with NORAD to make following the big red sleigh easier than ever. The Santa Tracker tool is built on the Microsoft Windows Azure cloud computing platform and Bing Maps, and anxious kids can even track Kris Kringle on Windows Phone and Windows 8 apps. 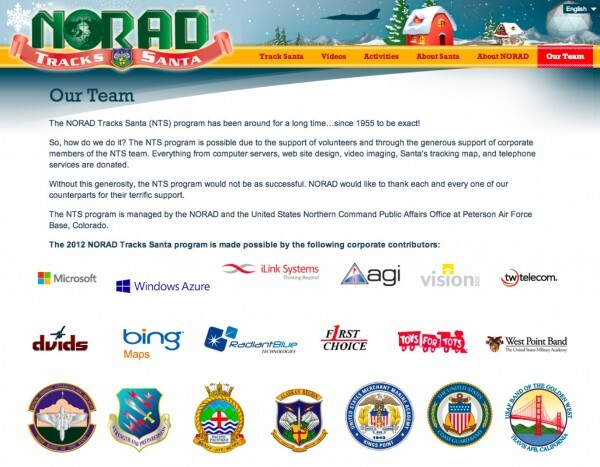 Google supported NTS [NORAD Tracks Santa] from 2007-2011 and helped increase NTS program awareness across the globe; NORAD is grateful for the partnership and the resulting success. This year, NTS and Google mutually agreed to go in new directions, and we are excited to welcome a number of new contributors, to include Microsoft, Windows Azure, Bing, and iLink-systems, among others, to help us in our mission of tracking Santa. The ability to work with a diverse team of contributors is fundamental to the NTS mission, and we appreciate all of the continued support of all contributors. At this point in time we’re just happy NORAD didn’t decide to go with Apple Maps, afterall the presents need to get to their children’s houses. Are you headed to everywhereelse.co the largest startup conference in the U.S.? Google’s venture arm, Google Ventures, is the proud recipient of $1.5 billion dollars in capital to invest in startups through 2017. Google Ventures has been the venture arm of the search and web giant since 2009. A mix of great entrepreneurs are involved with Google Ventures including Rich Miner one of the co-founders of Android and Kevin Rose (or is he). While Google is known for their acquihires to bring talent from strategically related startups into the Google umbrella, Google Ventures is investing in startups for financial reasons and not necessarily for strategic partnerships. Some of their investments to date include HomeAway, Nest Labs and 23andMe. 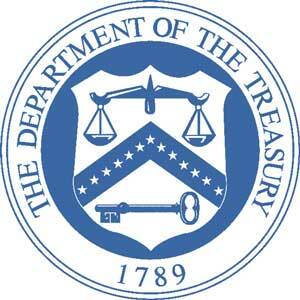 The $1.5 billion dollar commitment is $100 million dollars more per year than Google Ventures has had in the past. Traditionally they’ve had $200 million a year to invest. That brings 2012 to $300 million, along with 2013 and the remaining years after that through 2014. In addition to the investment Google Ventures now offers their portfolio companies a whole suite of services like design, marketing and technical recruiting. Of course all of these are resources that Google is very good at already. The increase in funding was announced via a tweet last Thursday at a gathering in Mountain View of 100 Google Ventures portfolio companies. Somehow in the hubbub of activity surrounding Halloween and the Presidential election we missed some great news out of the GooglePlex. Google has teamed up with the National Center for Missing and Exploited Children and the Google Public Alerts Platform, to send out Amber alerts, when and where they are relevant to you. Of course Amber alerts are the alerts used to help bring children back home safely. This week seems to be a good week for fundraising outside of the valley. Tuesday we brought you the story about Philadelphia startup Perceptual Networks and the A-List seed round they recently closed. Today the news comes to us by way of Boston and TechStars Boston 2012 graduate, UbserSense. 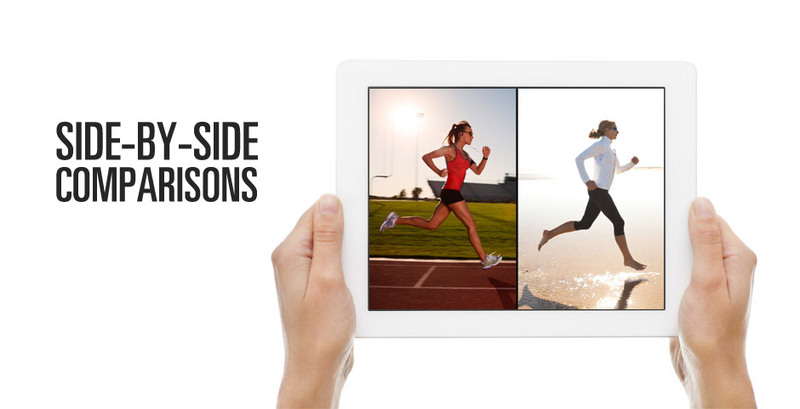 UbserSense is a sports app thats designed for athletes and coaches at any level to help the athlete with coaching and training. This can be achieved at anytime and anywhere using UberSense’s signature feature, a mobile video collaboration platform that makes it easy to tape, train, and coach. Aside from participating in the TechStars Boston 2012 program, UberSense saw a huge uptick when it was discovered that the USA Gymnastics and USA Volleyball teams used UberSense to train for the 2012 Olympic Games. Using an iPhone or iPad with the Ubersense app, coaches or athletes can video-tape and analyze their technique, compare themselves with pros, track their progress; coaches and peers can provide feedback not only in-person, but remotely.The Ubersense app’s main feature and most powerful asset is its innovative video-based feedback experience, called Uberview. An Uberview can contain a coach’s audio feedback, instructive drawings, alterations to video playback, and even comparisons; all are easily captured into an Uberview video that they can easily be shared with an athlete, parent, or peer in-person or remotely. While UberSense is a sports coaching app, you can read between the lines and see how the UberView technology could be used for anything from coaching and training soccer techniques, basketball, swimming, track and field, even ballet dancing, and public speaking. The ability to not only train and coach from afar but to do it mobile makes the startup even more attractive. UberSense has raised $1.1 million dollars from Google Ventures, Atlas Ventures, Boston Seed Capital and an undisclosed group of angel investors. If you’re an entrepreneur, VC or startup you need to put this on your calendar.